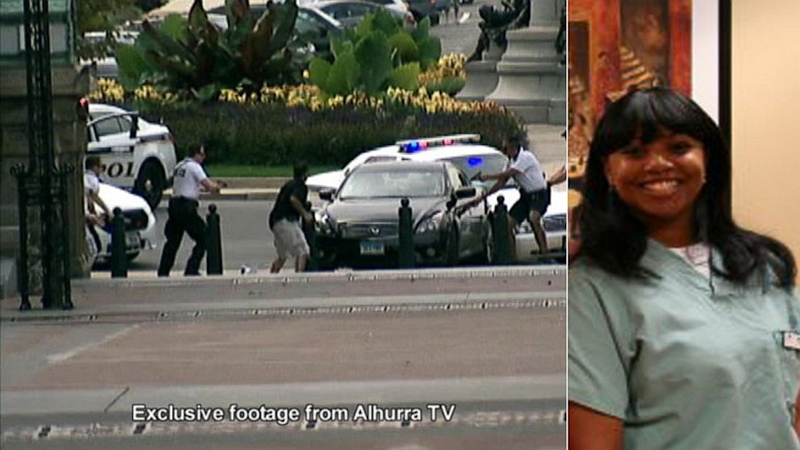 Authorities searching the home of a Connecticut woman who rammed barricades and led police on a chase near the U.S.
Capitol found discharge papers from a 2012 mental health evaluation that listed prescriptions to treat schizophrenia and other mental disorders, a law enforcement source briefed on the investigation said Friday. “There wasn’t a pattern. It was something that occurred suddenly,” Carey-Jones said. “She seemed overwhelmed. There was a lot of stress.